Frank Carter and The Rattlesnakes will head to Liverpool in line with their new album, Getintothis’ Lewis Ridley with the details of their UK tour. London punk outfit Frank Carter and The Rattlesnakes will play Arts Club Theatre later this year as they prepare to launch their new album, End of Suffering. The album, out May 3, will be their third full length following their debut Blossom in 2015 and 2017’s Modern Ruin and is spearheaded by first single, Crowbar. Recorded in just six months over the heatwave that engulfed London last year, the album, named after the Buddhist term for enlightenment, is the sound of a band entering an entirely new realm of the senses; a forty minute rollercoaster of molten hot bangers, scorched soul ballads and grunge lullabies laced through with a lacerating lyrical honesty. 40 Years of Punk Rock: Has Rock n Roll struck its final chords? 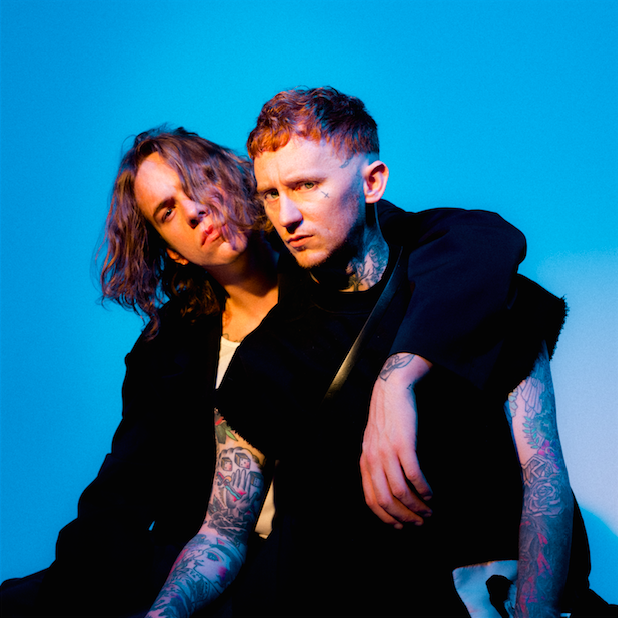 In the lead up to album release, Frank Carter and the Rattlesnakes will play intimate shows across the UK and Europe including their Club EVOL date in Liverpool.